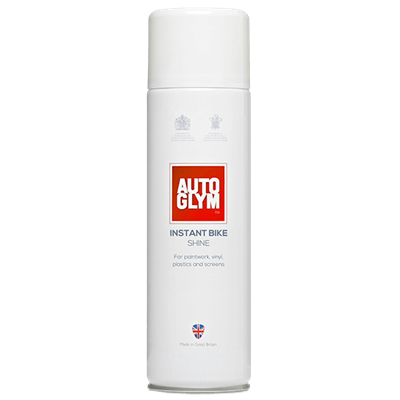 UK Supply Direct bring you a comprehensive range of Autoglym's motorcycle care products. 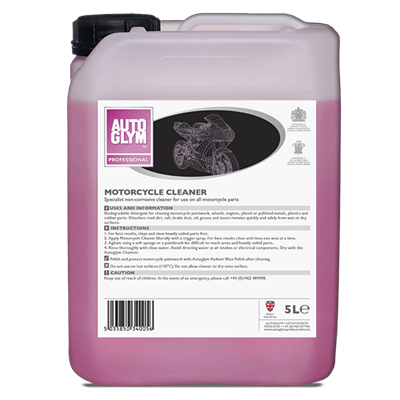 Free Postage in the UK for orders over £50! 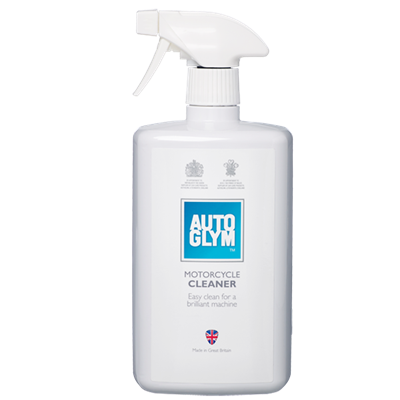 unfortunately Autoglym only supply this in 1ltr conainers now!